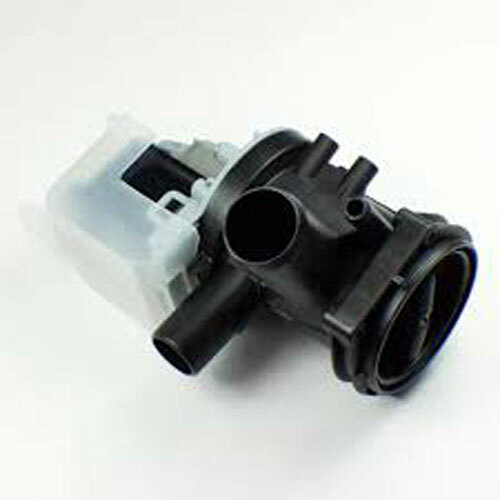 00144489 Bosch Washer Water Drain Pump. Replaces AP3998198, 1256979, 141757, 141861, 142153, 144341, 144489, AH3436171, EA3436171, PS3436171, PS8695685. FITS WFK2401 MODELS.